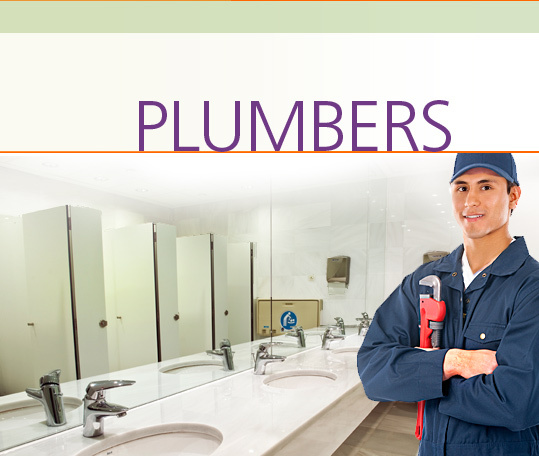 A Plumber is responsible for installing, repairing and maintaining pipes, fixtures and other plumbing components for water distribution and waste water disposal in homes, businesses and industry. In the Plumbers Career Extension, students learn how to interview for a job and discuss their education, training and work experience. They learn about job responsibilities and work conditions, and discuss equipment and supplies. They discuss procedures with customers and the steps for installing fixtures. They learn how to deal with feedback from both clients and superiors and talk about their strengths, weaknesses and goals for the future.